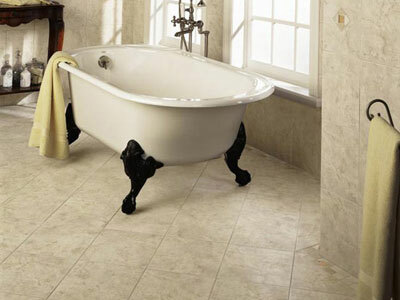 Porcelain tiles are extremely hard and impermeable, which makes the tiles highly resistant to moisture, staining and wear. 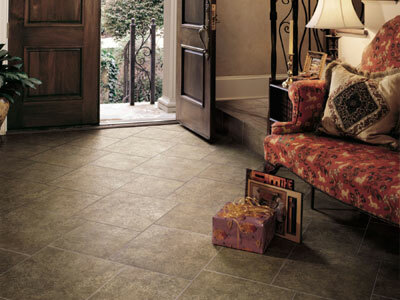 This type of tile withstands temperature extremes, and may be used in specific exterior applications. 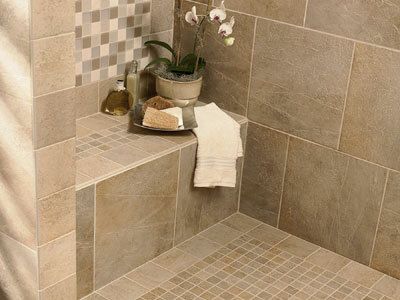 Unlike other types of tile, natural stone tiles are not manufactured. 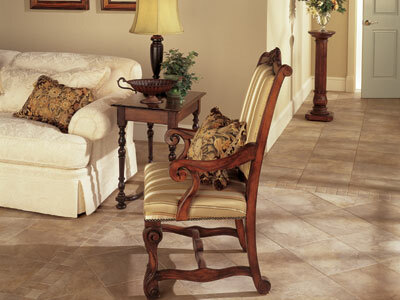 They are cut and honed from large blocks of stone that are mined from large stone quarries. 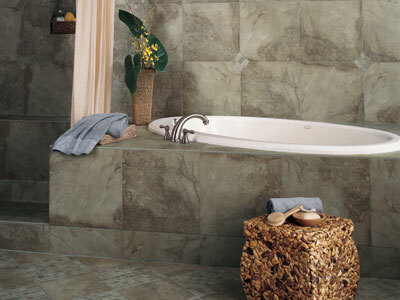 Natural stone is obtained from all over the world, and include granite, travertine, marble, limestone and slate. 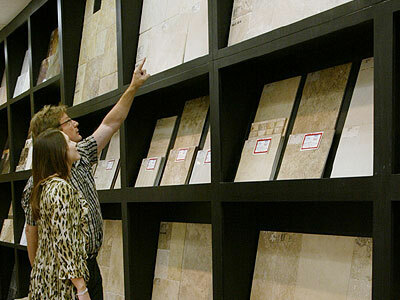 One beautiful characteristic of natural stone flooring is that there may be extreme variation in color and veining from tile to tile. 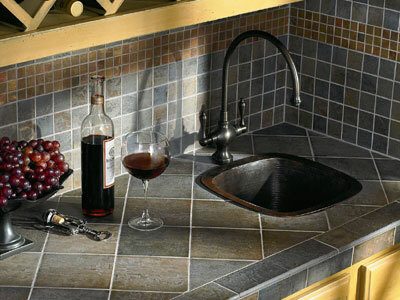 Metal tiles are most commonly available in smaller sizes, as they are usually used for trim and accents, as well as being incorporated into mosaics. 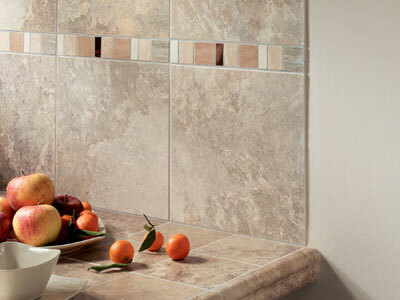 Glass tile comes in more color varieties than any other tile option. 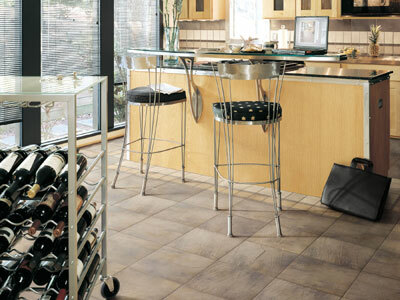 Used in backsplashes and in mosaics, glass tile works well as an accent on both flooring and as wall tile.